Takota is a stylish brush font coming from Syaf Rizal. It contains uppercase, lowercase, numbers, punctuation, symbols and support multilingual. 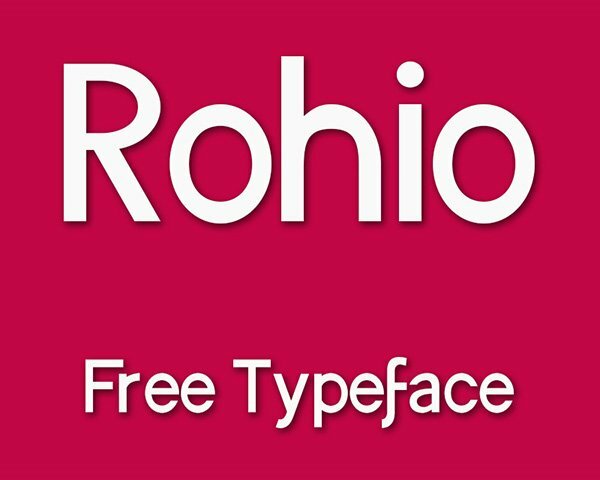 This font is great for branding, labels and logos, merchandise, social media and much more. This font is created by Khurasan.